Real Estate - Steffes Group, Inc. 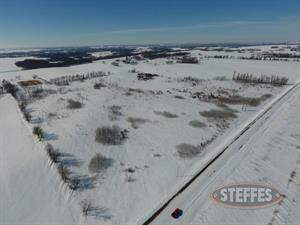 Timed Online Land Auction! 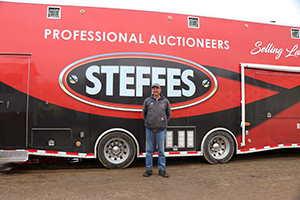 For a detailed Buyer's Prospectus with complete terms and conditions, contact Shelly Weinzetl at Steffes Group, 320.693.9371 or 763.300.5055. 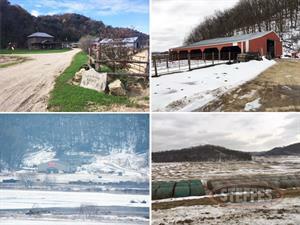 Farmland selling in 3 tracts! For a detailed Buyer's Prospectus with complete terms and conditions, contact Steffes Group at 320.693.9371, Ashley Huhn 701.238.1975, Eric Gabrielson 701.238.2570, or Shelly Weinzetl 763.300.5055. 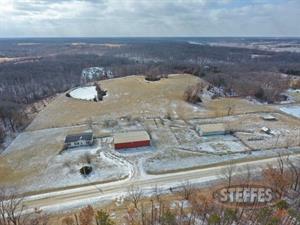 Hobby Farm 8± Acres! For a detailed Buyer's Prospectus with complete terms and conditions, contact Steffes Group at 320.693.9371, Shelly Weinzetl 763.300.5055, or Eric Gabrielson 701.238.2570. Land, Cattle Ranch, Commercial/Ag Building, Residential House Auction! For a detailed Buyer's Prospectus with complete terms and conditions, contact Steffes Group at 320.693.9371, Shelly Weinzetl 763.300.5055, or Randy Kath 701.429.8894. Tiled Farm Groud, Hunting Land, Acreage Building Sites! For a detailed Buyer's Prospectus with complete terms and conditions, contact Steffes Group at 320.693.9371, Eric Gabrielson 701.238.2570, or Shelly Weinzetl 763.300.5055. Selling modern dairy facility with free stall barn and parlor, heifer, steer, and calf raising capacity currently housing over 1000 head. Also selling will be a 100,000 BU grain facility with leg, dryer, and 3 phase power. 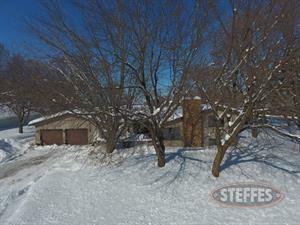 For a detailed Buyer's Prospectus with complete terms and conditions, contact Steffes Group at 320.693.9371, Ashley Huhn 701.238.1975, Randy Kath 701.429.8894 or Shelly Weinzetl 763.300.5055. 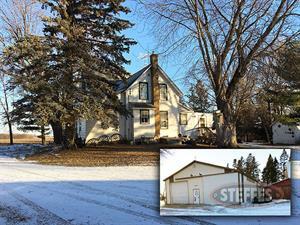 Waterman - Lee County, Iowa Real Estate & Personal Property Auction - SOLD!! 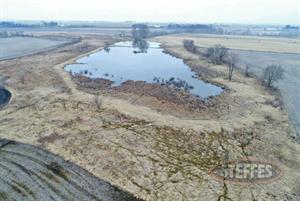 Meeker County, MN Farmland & Farmstead Auction - 2 Tracts - 130± Acres - SOLD!! 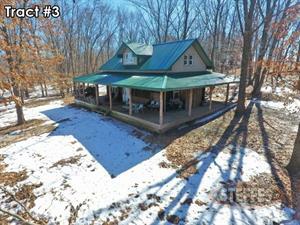 Timed Online Real Estate Auction! For a detailed Buyer's Prospectus with complete terms and conditions, contact Steffes Group at 320.693.9371, Ashley Huhn 701.238.1975, or Eric Gabrielson 701.238.2570.